The gloomy shadows surrounding Manchester United seem to have disappeared entirely following Jose Mourinho’s dismissal from the managerial helm of Old Trafford. New interim boss Ole Gunnar Solskjaer has brought the smiles back at the Mancunian outfit, especially following his first game in charge, wherein the Red Devils thumped Cardiff City 5-1. After that game, however, the team’s captain on the night, Ashley Young, was asked about reports of the squad celebrating Jose Mourinho’s sacking post his disastrous final few months as manager. 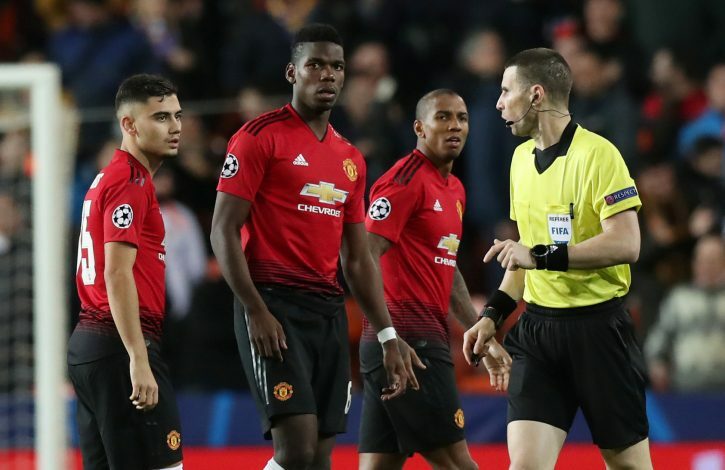 While some sources indicated that Alexis Sanchez had alleged set a bet with Marcos Rojo regarding the sacking, others claimed that the likes of Paul Pogba had high-fived his teammates upon hearing the news. Addressing these rumours after the Cardiff win, Young stated: “There was no celebration at all. Absolute lies. The Englishman further added that what’s passed is now in the past, and the team should now focus on improving its Premier League standing and finishing high up the table. “You go out to do a job and go out and play football,” said the wide-man. “That is what every single player in the squad has been doing.